Broadcom has lowered its hostile bid for Qualcomm after its target upped its longstanding offer for NXP. That decreases the chance the two larger rivals can strike a deal – assuming regulators wouldn’t nuke it. Plus: Credit Suisse shines a rare light on Asian investment banking. 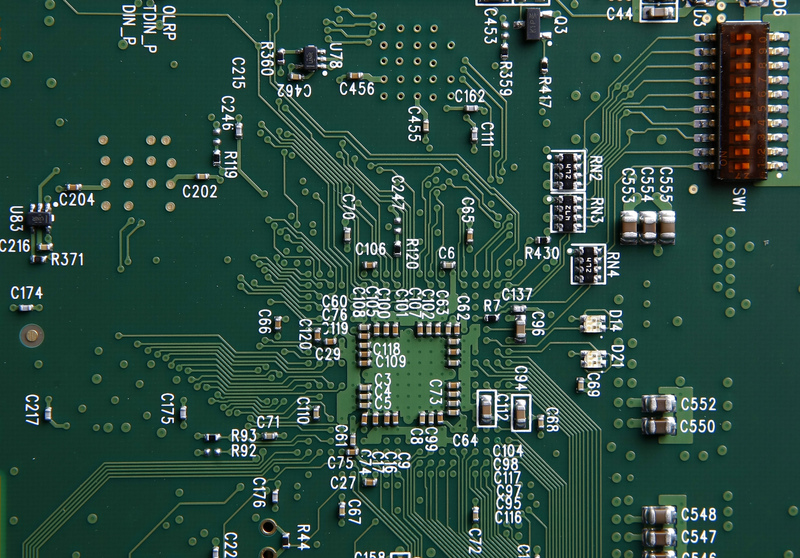 The close-up of a circuit board is shown at the manufacturing facility of VAS, an electronic manufacturer in San Diego, California April 14, 2009.